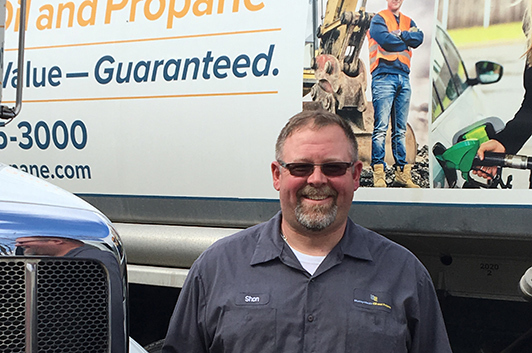 If you’re not buying your propane and oil from Murray-Heutz, what are you waiting for? Other companies talk about good service. We Guarantee it. That’s why switching to Murray-Heutz is a great move. We are neither the cheapest nor the most expensive. We guarantee value by delivering the highest quality fuels and service at a consistently fair price. We guarantee heating system installations for one year. If we are unable to deliver on your expectations within one year of the initial job, we will remove the heating system free of charge and refund every penny you paid. We fix it right the first time. If the same part breaks within a year, we repair it at no cost. We show up when we say we will. If by any chance we are delayed for a scheduled repair call and don’t alert you ahead of time, we’ll give you the first hour of service free. We leave your home as we found it. If we don’t we’ll credit your account $50. You won’t run out of fuel on automatic delivery. If you do, and your account is in good standing, we’ll credit you $50. 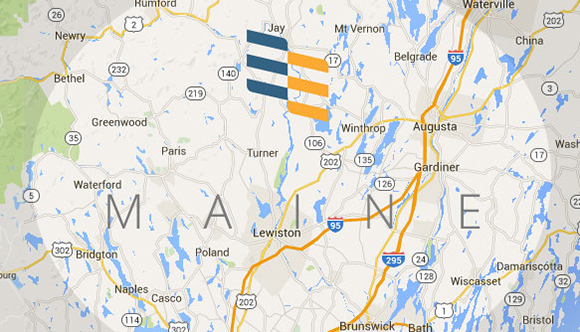 Murray-Heutz Oil and Propane delivers comfort and savings to thousands of homes and businesses in Central Maine. Beyond being specialists in heating oil and propane delivery, we can also handle all types of heating system repairs, including furnaces, boilers and water heaters. We’re the oil and propane company you can trust to get the job done right! Check to See if You’re in Our Service Area before submitting this form.